In an anticipatory “warm-up” move, Fox re-aired Glee’s Season One finale last week. This “Journey” episode focused on New Directions’ performance at Regionals, an elimination competition for school show choirs. We also saw a dramatic version of childbirth when Quinn’s baby was born, her labor pains intertwined with clips from “Bohemian Rhapsody” (sung by arch rivals Vocal Adrenaline). The timing of course, was perfect. 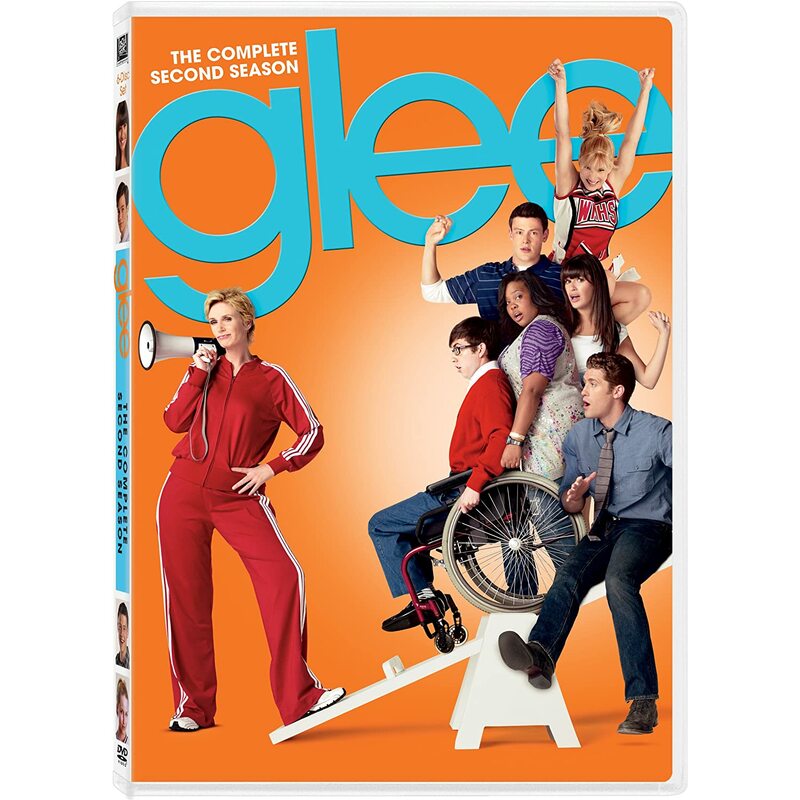 Fans were reminded not only of the outstanding talent of these kids -- triple threats all -- but again they feel the passion of Mr. Shue as he tries to keep his group’s future viable, Emma’s strength as she struggles with her many neuroses, Rachel’s competitive but earnest core and Sue Sylvester’s... what? This one, this loud-mouthed tart tongued she-devil in a track suit... what is it about this woman that makes us hate yet admire her brass cajones? I’d give credit to the extreme comic chops of Jane Lynch, who has been a frequent player in the Christopher Guest films (Best in Show, A Mighty Wind, For Your Consideration), a series regular in Starz' Party Down, and a recurring character on hits like Two and a Half Men and The L Word). And Glee’s writers of course add to the winning combination. Will we see more of Softie Sue? Will Emma get down and dirty? Will Rachel relinquish control – over anything? Somehow I doubt those scenarios will come true, but it’ll be great fun finding out.